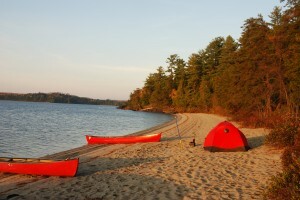 We have just got back from our 2013 Canoeing Expedition in Maine. If you could chose just one word to describe it then we would select ‘STUNNING’. Please click on the picture above for more photos. If you want to join us, please call us on 01453 752220.